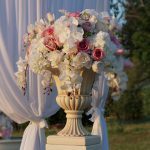 Wedding decor hire items available for DIY or delivery to your florist or stylist of choice. 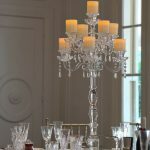 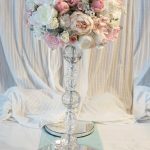 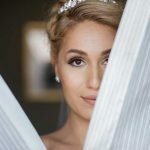 Hire Centerpiece vases, glass vases, round mirrors, candle holders, and more of our wedding table decorations and decor. 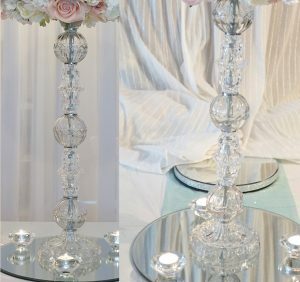 Tall Glass Centerpiece with plastic dish – 15 availble. 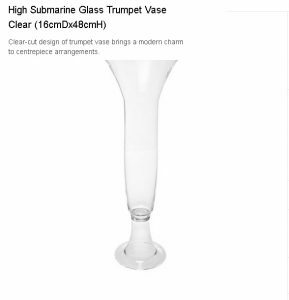 Trumpet glass centerpiece vase with plastic dish – 12 available. 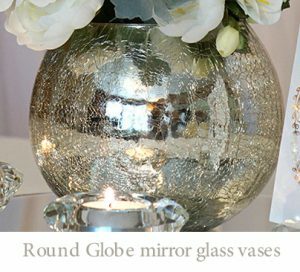 mirror globe vases – 12 available. 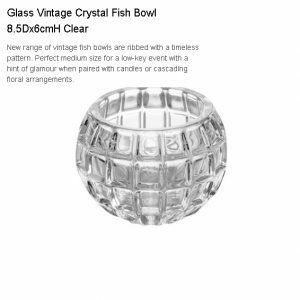 Glass vintage fish bowl vases – 15 available. 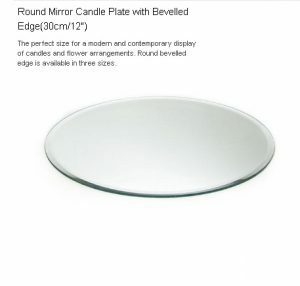 Round mirror base Large size – 16 inches – 15 available. 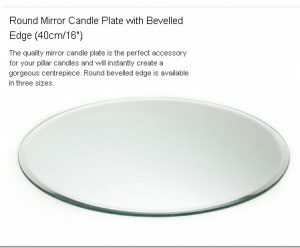 Round mirror base Small size – 12 inches – 10 available. 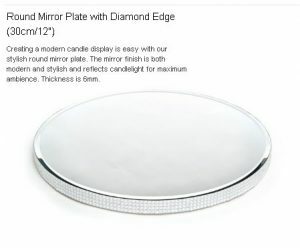 Round mirror base with diamond edge – 12 inches – 10 available. 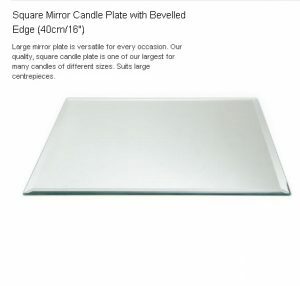 Square mirror tiles – 20 available. 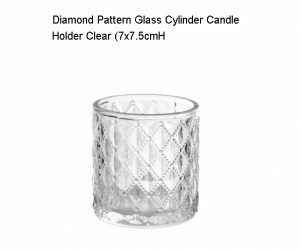 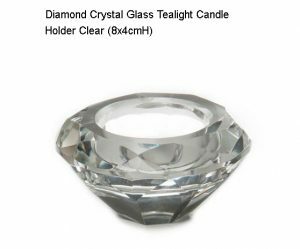 Tea light Candle Holder Diamond crystal glass – 32 available. 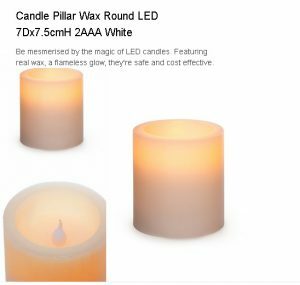 LED wax Pillar candles – includes batteries – 108 available. 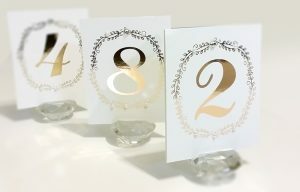 Table Number signs – gold rose foiling with diamonds – 24 available. 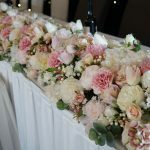 We have a minimum spend of $410 for DIY hire items, you can mix and match any of our hire items to meet this requirement. 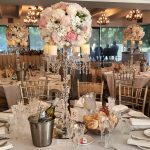 Contact us Now to book hire items for your 2017 wedding date!